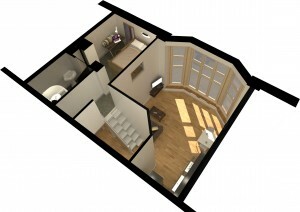 Here is a selection of the Student and Build for Let projects that we have been pleased to advise on. 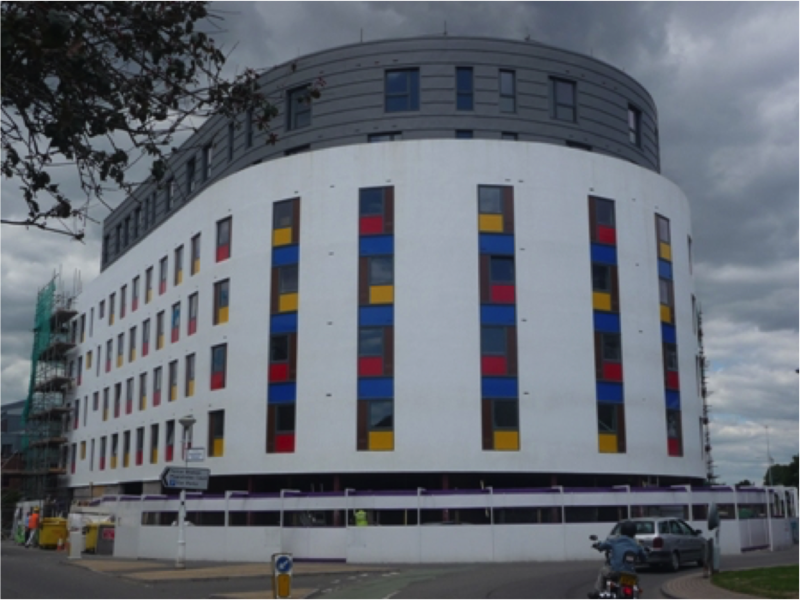 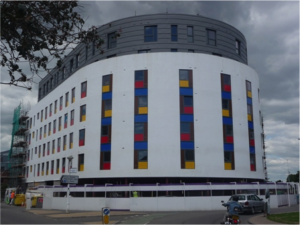 This prominent building is just a 5 minute walk to the University of Portsmouth facilities and overlooks the iconic Spinnaker Tower, Gunwharf Quays shopping and leisure venue and the historic dockyard that includes HMS Victory & King Henry X111’s flagship Mary Rose. 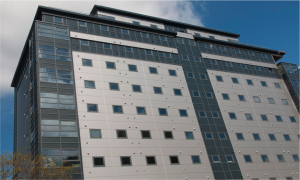 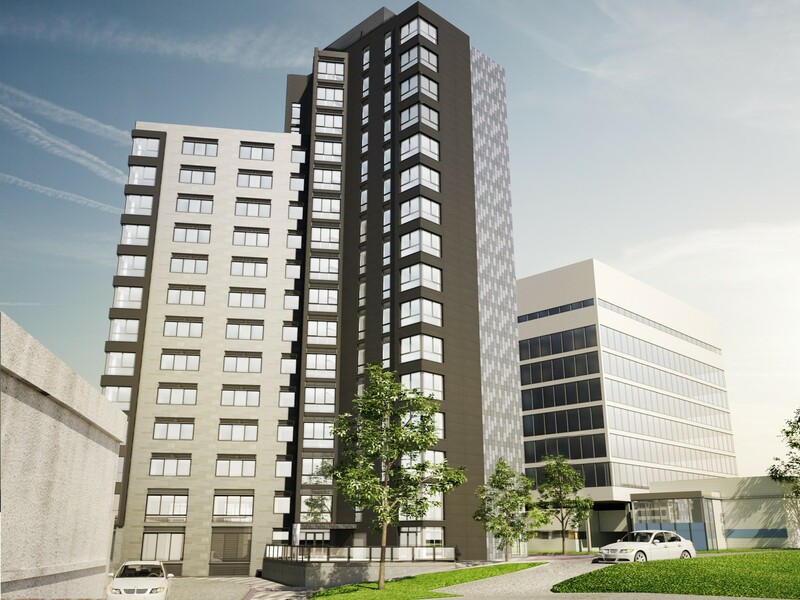 Europa House has been transformed into 242 beds with a range of studios and shared apartments together with Cinema, Student Lounge, Gym and study spaces. Europa House welcomed students in September 2017 – with some of the most stunning views students will ever experience. 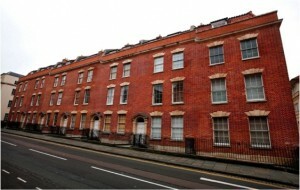 The development was sold to a London student investment fund. 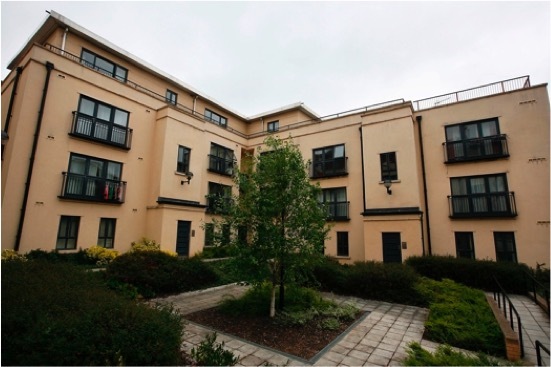 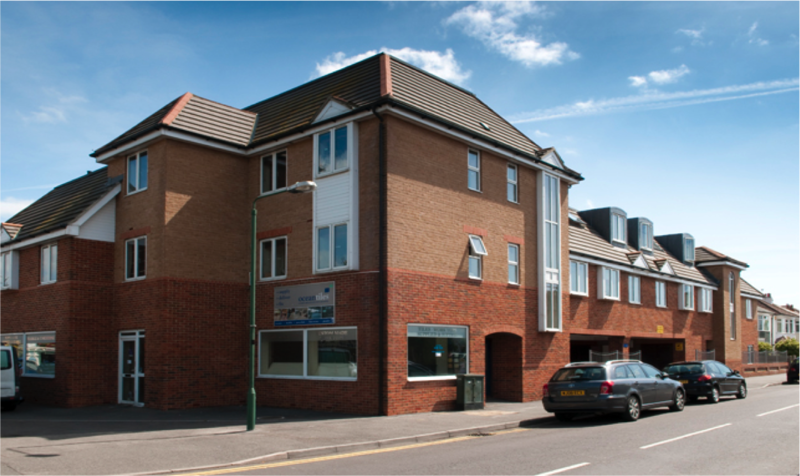 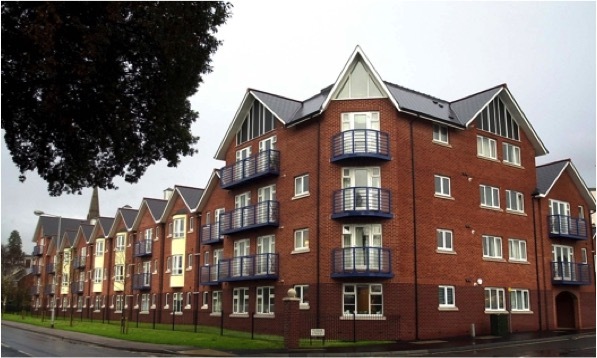 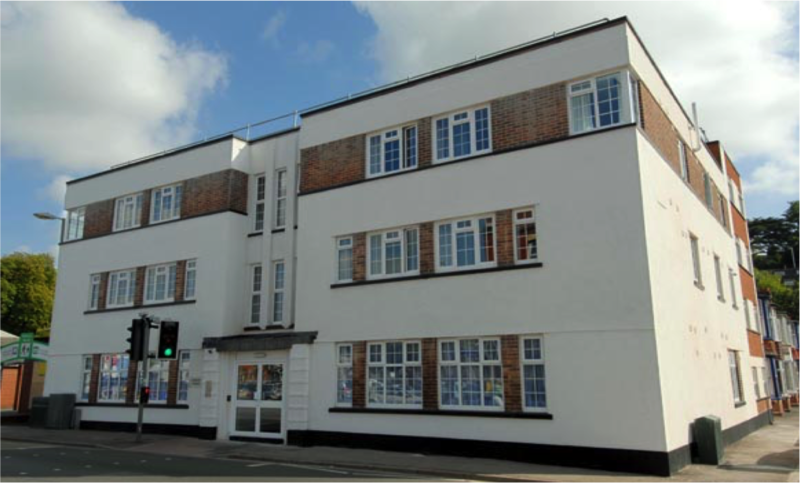 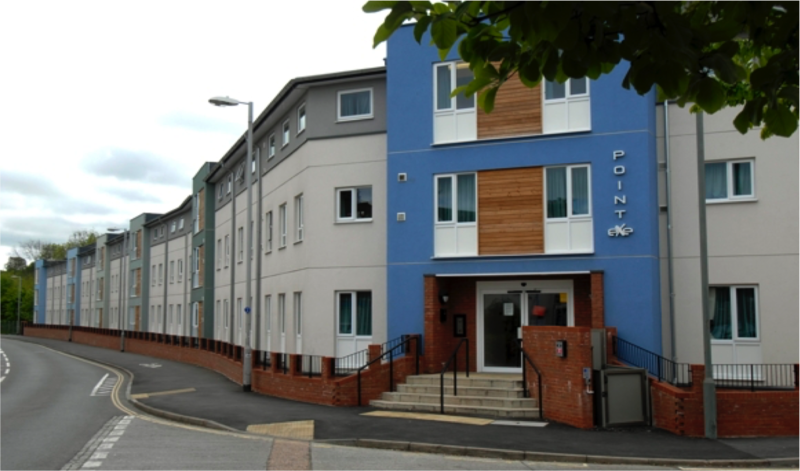 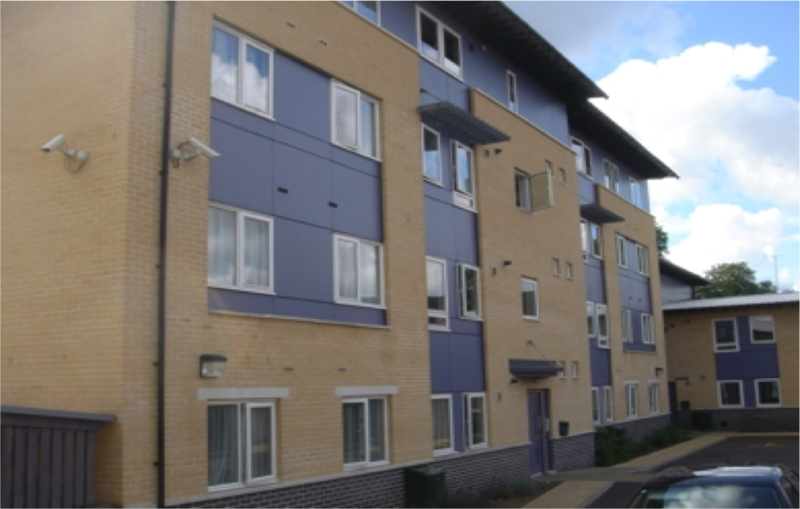 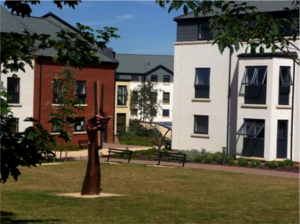 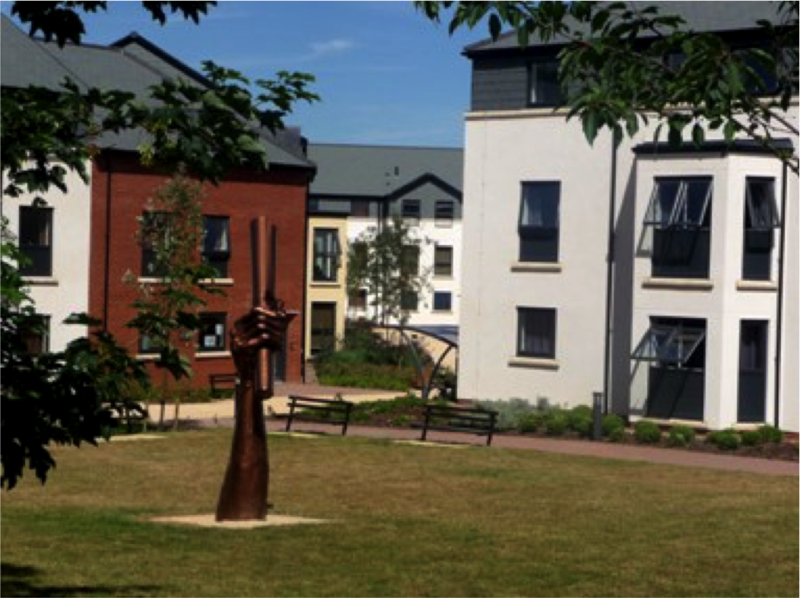 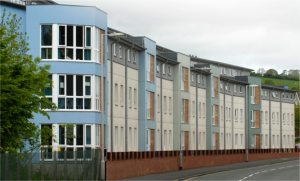 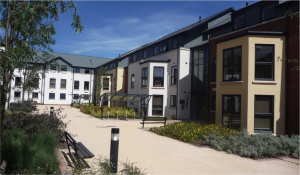 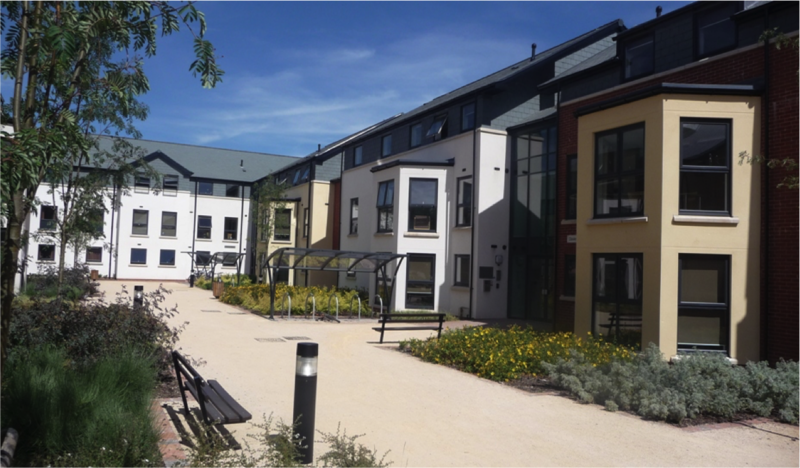 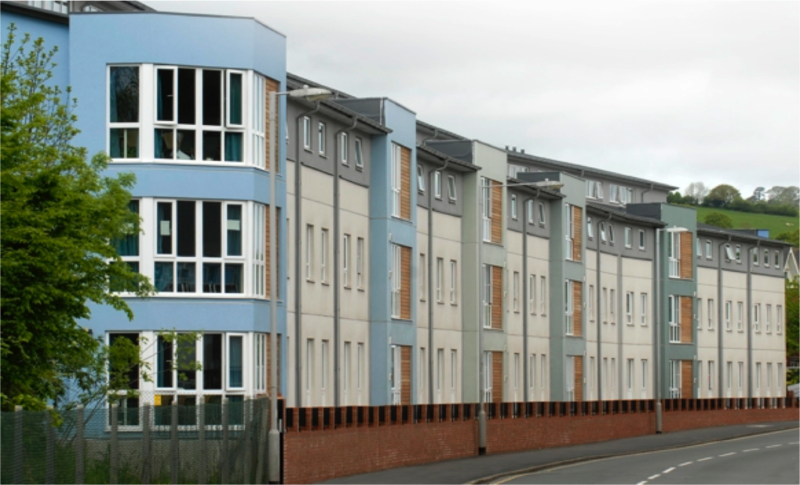 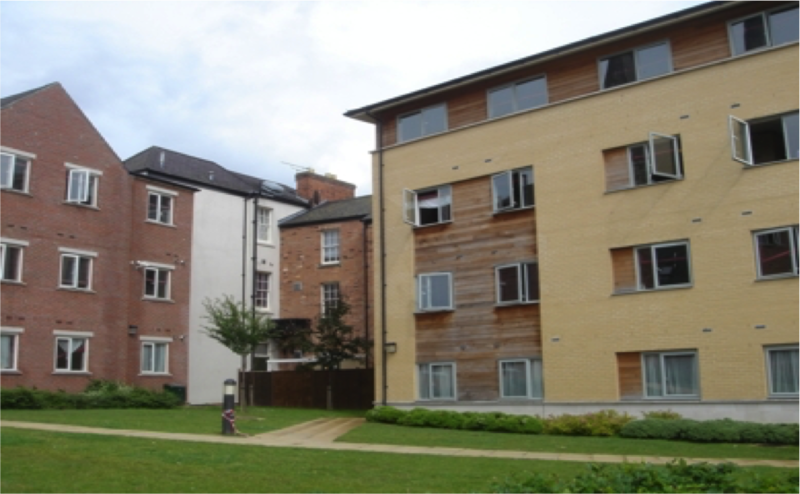 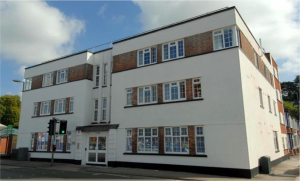 Rougemont Town Houses is a development of 150 student bedrooms adjacent to the campus behind the Imperial pub. The development fronts the St Davids station car park and as such is ideally located for modern student life. 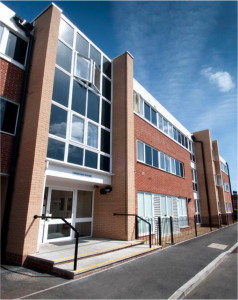 The building has been designed to the very latest modern space and technology standards, in a variety of layouts so that students can take individual studios or share communal-oriented accommodation with groups of friends. The development was completed ready for the academic term of September 2017. 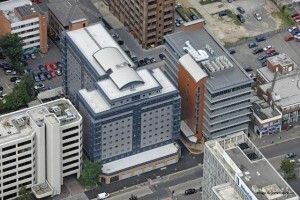 The development was sold to a London student investment fund. 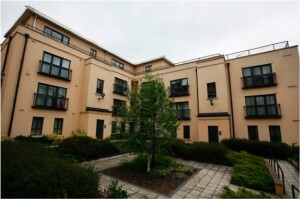 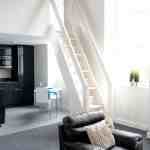 Good Companions enjoys an A1 location, literally on the steps of the university campus. Planning permission for 267 student beds has been agreed with completion planned for September 2019. 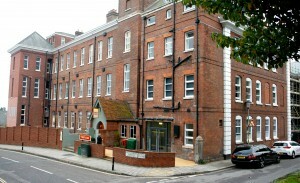 The building has been designed to offer a range of accommodation. 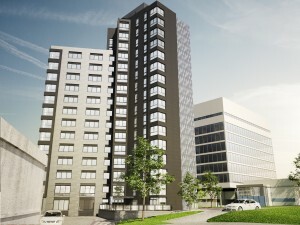 On the ground floor there will be a vibrant restaurant & bar. 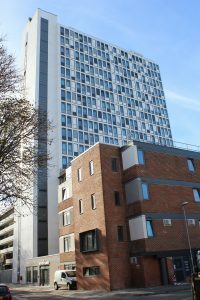 The development should become one of the most iconic in the Plymouth student landscape. 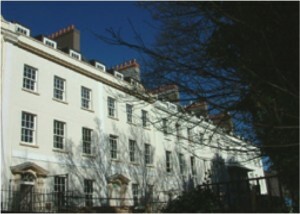 This prominent Georgian property has been transformed into the largest and most luxurious student accommodation in the city. 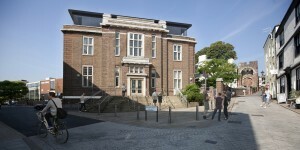 The Old City Library was converted in 2015 into 61 luxurious student spaces offering mezzanine bedroom studios and two bedroom apartments including a new second floor contemporary addition. 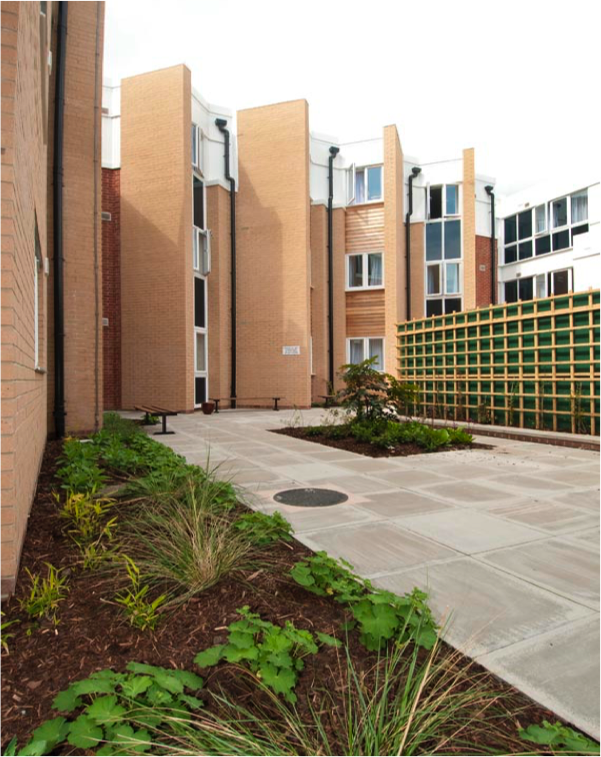 219 beds with the University of Exeter. 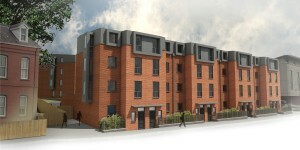 The project is located in a conservation area and a sensitive design solution was agreed. 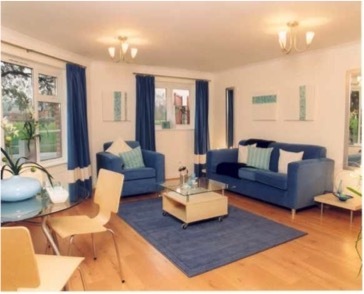 243 direct let beds The project is located in a very sustainable location close to the main University of Exeter Streatham Campus and Exeter St Davids mainline railway station. 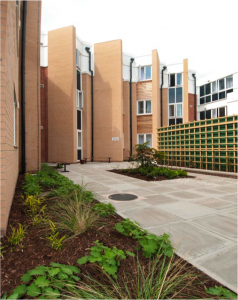 400 bed spaces with Bournemouth University. Madeira Road 210 bed spaces with Bournemouth University. 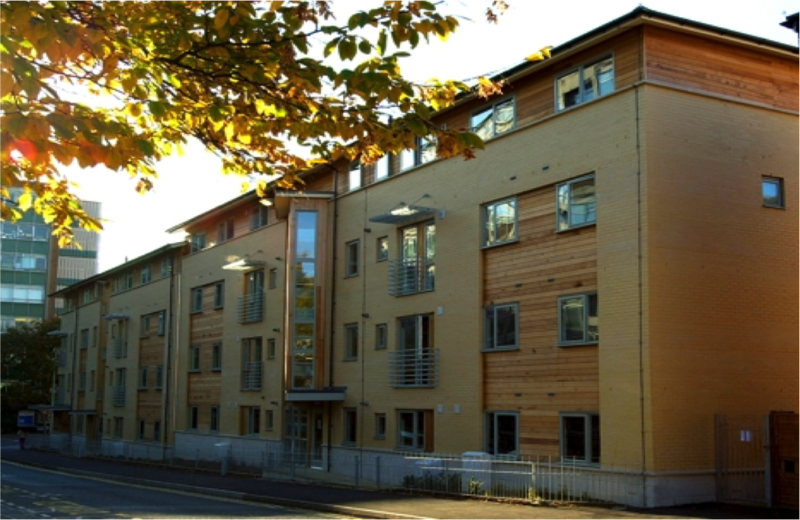 65 Studios with the University of Exeter. 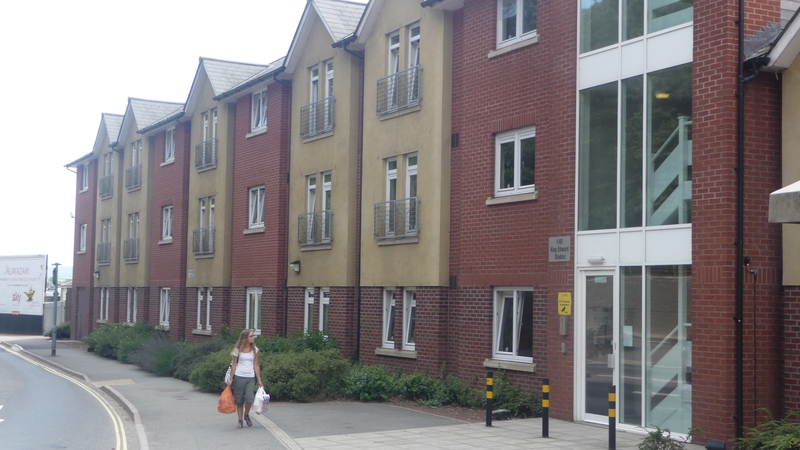 31 Beds with the University of Exeter. A Build for Let project. 44 apartments and houses including 9 shared ownership apartments. 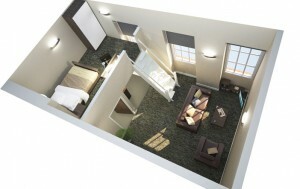 A Build for Let project. 55 apartments involving retention of a listed Georgian Facade and a new build block.